Hi and welcome to this Ufo website, Alien-Ufo-Pictures.com is glad to share with you our wealth of information on aliens and ufos. 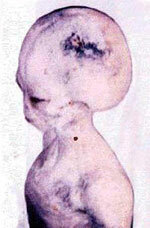 We have the largest collection of ufo pictures, alien pictures, and recent ufo videos. We believe that unlike on Tv many aliens must be friendly that is why we encourage the belief in ufo and alien sightings. The pictures and stories about alien and ufo sightings on this site are real and we believe that if the beings from other planets are wise enough to create ships and evolve in such a way, we should learn more about them. The tons of evidence on past alien and ufo activity on Earth is overwhelming. 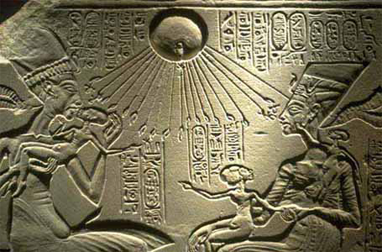 Hence the reason for this web site.We would like to suggest you check out our new alien section, Ancient Aliens, great ancient pictures of ufos and aliens along with descriptions and stories. For up-to-date ufo sightings be sure to check our UFO Sightings section, in there you will find current ufo sightings from people who submitted them directly to us. New Article Reveals that a cover-up may be certainly what is going on when it comes to ufos. 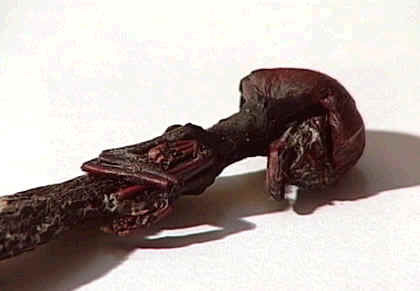 Read the article here..
On October first of 2002, while vacationing in the Southern Chilean city of Concepcion, a group of family members found what appeared to be a small humanoid creature. The miniscule being measures about 7.2 centimeters long. It has a relatively large head, two arms with long fingers, and two legs. The discovery was first reported by "Mega News Service", which is the local news channel in the Santiago area.